South Kazakhstan region was split into Túrkistan region and Shymkent city. 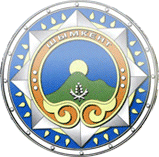 Shymkent city consists of 4 districts, two districts were added to Túrkistan, one to Almaty region and one to Nur-Sultan city. The capital city Astana was renamed Nur-Sultan (Нұр-Сұлтан) on 23 March 2019. 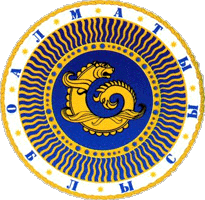 The regions of Kazakhstan as well as all cities and settlements of over 20,000 inhabitants. The population of the regions and districts of Kazakhstan.